Today is my birthday. I’m nineteen, which isn’t really a significant age. I suppose if you think about it, it’s the last teenage year. But I haven’t had the most conventional teen years, so that doesn’t really mean much to me. I’ve felt old since I was a kid, one part personality and one part life experience. So it’s just another year complete. A few weeks ago I wrote myself a letter. It was a silly little thing my friends and I decided to do for a time capsule. I told myself to be happy, have a good life, and hello from the future. That letter inspired me to write another one for my birthday. One filled with short-term goals, hope, and a little fear of the unknown. I was going to post it today, but I never got the chance to finish it. Life got in the way as it usually does. I can’t finish it. Not today. Friday, I guess it started with a birthday party my friends planned. I was excited, or as excited as a person who doesn’t like birthday parties can be. I just wanted to spend time with my friends. We went out to a restaurant, the service was terrible and the food was just okay. It wasn’t that though. For some reason, I could just feel this shift in the dynamics of our little group. I felt removed, almost casted aside at my own party. At one point I remember looking up and locking eyes with one of my friends, we both recognized that something was wrong. On the way home, the same friend and I discussed the evening and we were both just so confused. When did things change? I ended up crying as I drove home from her house. Happy birthday. Yesterday, I attended a birthday party for my best friend. (Her real birthday was Thursday.) The whole reason I was invited is complicated. She has a boyfriend that her mom doesn’t know about. He was there with his family, who her mom just thinks of as family friends. I was there as a calming presence, a wing woman of sorts. But I was also there to assess this boy. They have been dating for 3 months and I didn’t meet him until last night. I don’t want to say how I feel here, and I also don’t want to tell my friend. She’s really sensitive and sometimes the things I say don’t come out the way I want them to. I don’t want to offend, hurt, or disappoint her. Like I said, it’s complicated. 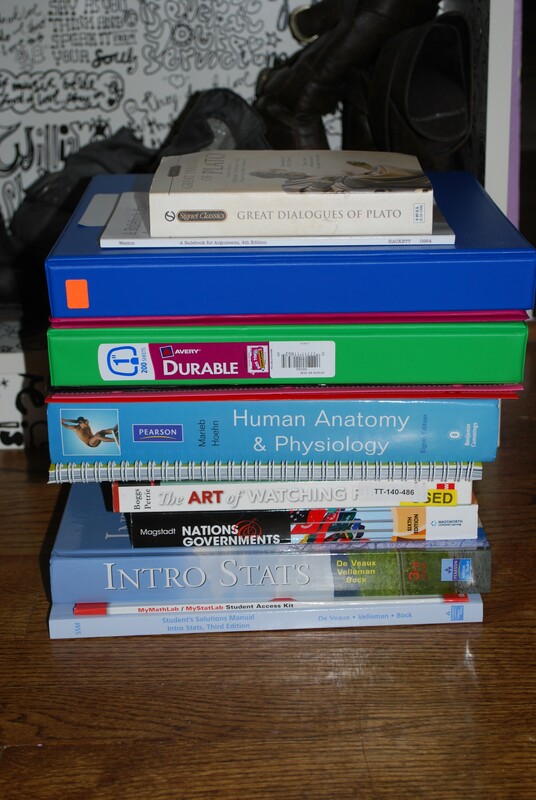 These aren’t even all of my books/notebooks. 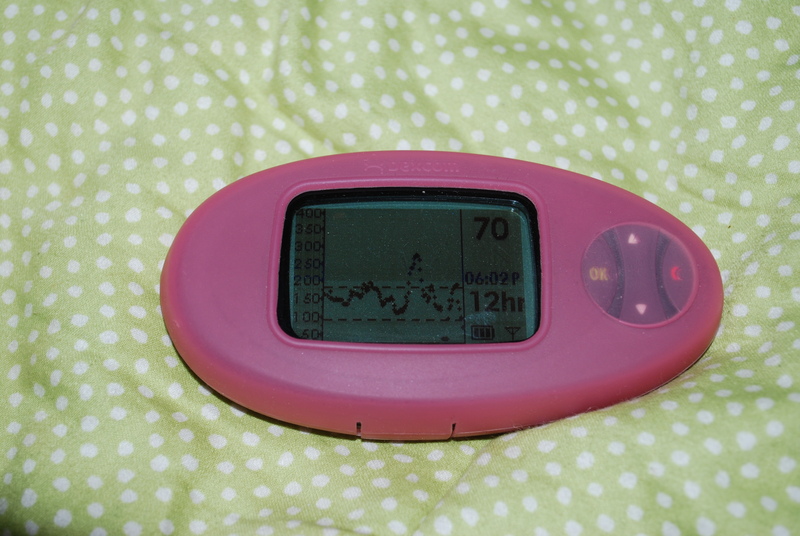 And look, I have the blood sugars to match the stress of a new school year.